Veeam Software is eyeing up data management expansion through mergers and acquisitions (M&A), following a cash injection of US$500 million. The expansion plans come amid a new round of funding from Insight Venture Partners, backed up by the Canada Pension Plan Investment Board (CPPIB), designed to accelerate the next phase of growth for the vendor. As a result, Veeam aims to expand through both organic growth - such as portfolio innovation and geographical expansion - and via M&A activity into adjacent markets. “Over the past decade, Veeam has established itself as the premier vendor for on-premises back-up and recovery software, and is now no.1 in the market for providing data management for public and private cloud environments,” said Michael Triplett, managing director of Insight Venture Partners. “Only great companies like Amazon and Apple have been able to pivot into market leading positions in multiple markets, and Veeam now joins this elite group. Veeam currently has approximately US$1 billion in sales, serving more than 325,000 customers worldwide through an ecosystem of over 60,000 channel partners. Specifically, the ecosystem includes Cisco, Hewlett Packard Enterprise, Lenovo and NetApp as exclusive resellers, alongside more than 21,000 cloud and service providers. “We have a long-standing relationship with Jeff Horing and Michael Triplett from Insight Venture Partners, having worked with them since 2002 when Insight invested in our first company, Aelita Software,” added Ratmir Timashev, co-founder at Veeam. “Back then, we relied on Insight to provide strategic counsel and support, and after we sold that company to Quest Software in 2004, we continued our relationship. 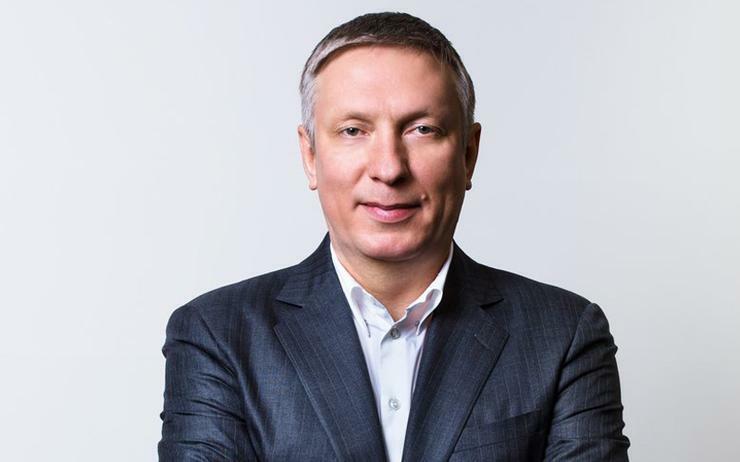 The investment follows a restructuring of the leadership team at Veeam, which resulted in the departure of Peter McKay as CEO and the promotion of co-founder Andrei Baronov to the top role. Announced in October 2018, Timashev assumed the position of executive vice president of worldwide sales and marketing, with William Largent appointed as executive vice president of operations.